57 g. | 2 oz. 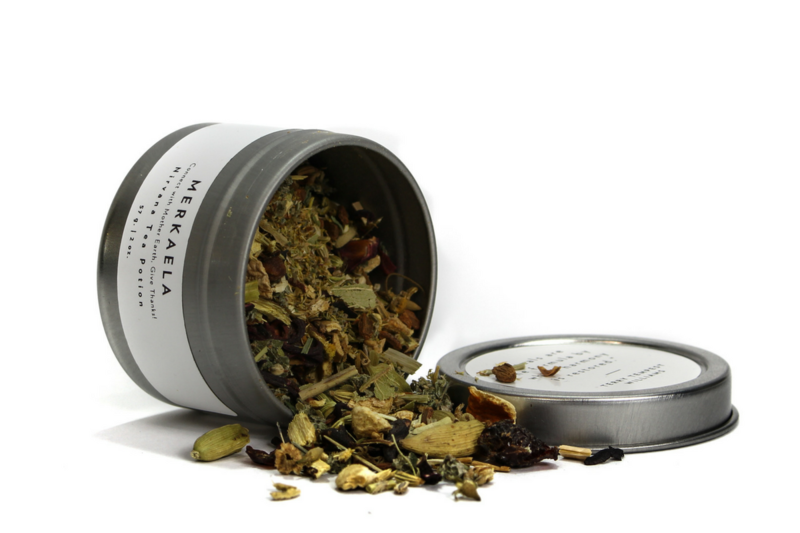 The ultimate wellness blend, our Nirvana tea promotes inner peace and relaxation while alleviating anxiety. Our calming Nirvana blend also helps relieve mental and emotional stress while reducing inflammation in the body. Enjoy it at the start of the day or in the evening to release anxious thoughts or energy. Preparation: Use 1-1.5 tsp of tea per 8oz/200ml of water. Heat water to 205˚F/95˚C and steep for 4-5 minutes.